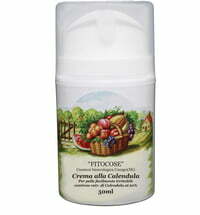 This natural body lotion is recommended for the delicate skin of children. 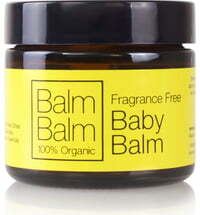 The purely natural active ingredients nourish, condition and moisturise the skin without leaving a greasy film. 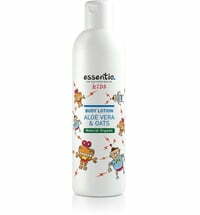 A non-greasy lotion that is rich in goji berries and blueberry extracts as well as aloe vera gel and chamomile blossom water. In addition, the lotion is enriched with macadamia, almond and sunflower oil and contains valuable shea butter, vitamin E, allantoin and panthenol. 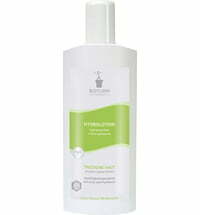 Apply to the entire body after showering and gently massage. 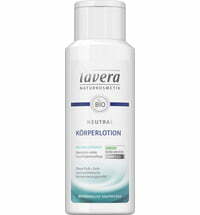 Store the lotion closed at room temperature.